Book Santa, Show or Entertainer! “Ho-Ho-Ho” says Santa! 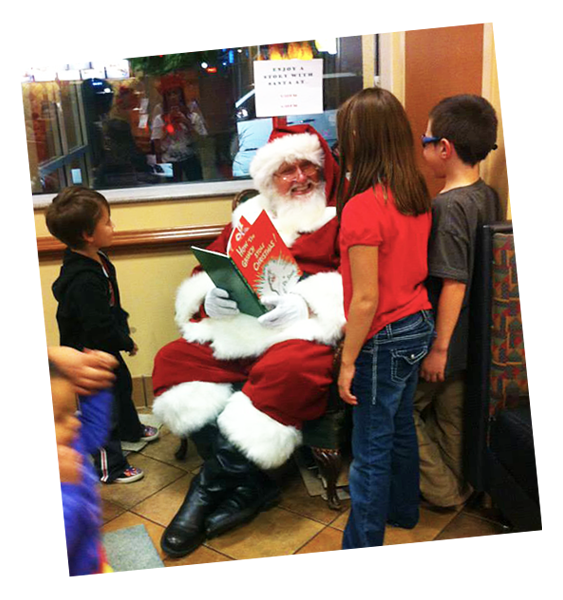 Invite one of our certified Santas to your upcoming Holiday Event. “Fun-tastic” show packages to choose from to fit ALL budgets! Our Santas are fully certified, trained and secured with background checks and credentials.